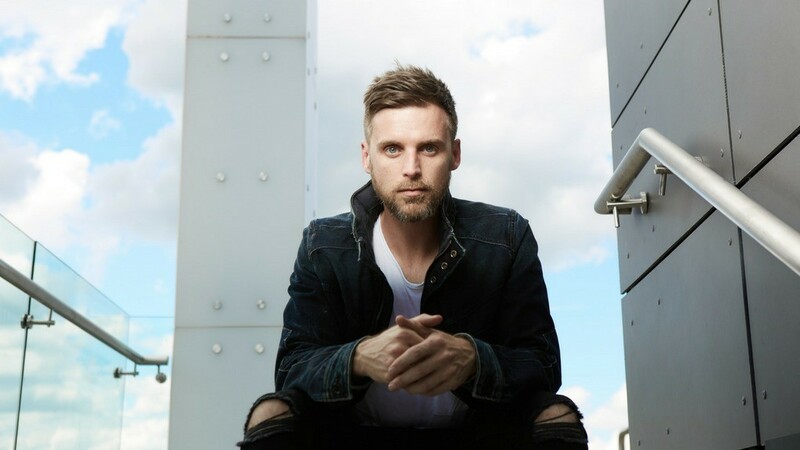 Music veteran Brian Reith, formerly known as simply B. Reith, has been on a hot streak this year releasing single after single. “Not So Different” is his latest offering and one of his best yet. The song is a comparison of two lives, that on the surface appear to be completely different, but deep down they’re looking for the same thing. “Not So Different” is upbeat, fun and original. The instrumentation of the track is bubbly, catchy and will easily get you moving. Reith has always been unique, drawing inspiration from a wide range of artists; from Stevie Wonder to John Mayer to Lauryn Hill. Brian combines classic soul and catchy pop with a hint of hip hop to create something special and “Not So Different” is the perfect display of his talent. Download or stream “Not So Different” here.